Nice house with high standard and beds for 6 people. 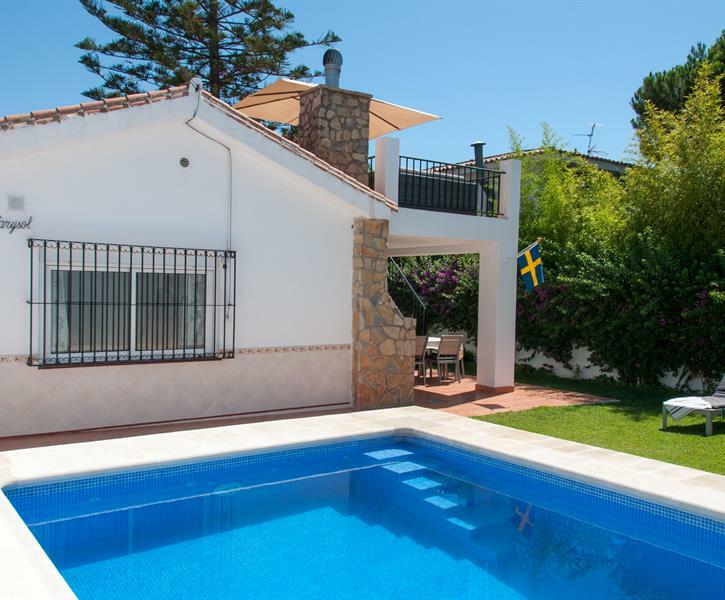 The house has a sunny garden and situated in a quiet area in the cozy Los Boliches, Fuengirola. 5min walking to the beach!. We spent a wonderful week here at the beginning of February . The villa lived up to our expectations in every way . It was so well equipped , the owner had really considered everything that was needed . The location was excellent in that we had our privacy but a few minutes walk and we were in the heart of Los Boliches with restaurants & shops all around us . The weather was superb when we were there so we made the most of it relaxing on the very comfortable sofas on the roof terrace. Definitely we would love to return.